 The Northwestern Health Unit is the most westerly of Ontario’s 36 public health units, serving the Kenora and Rainy River districts. 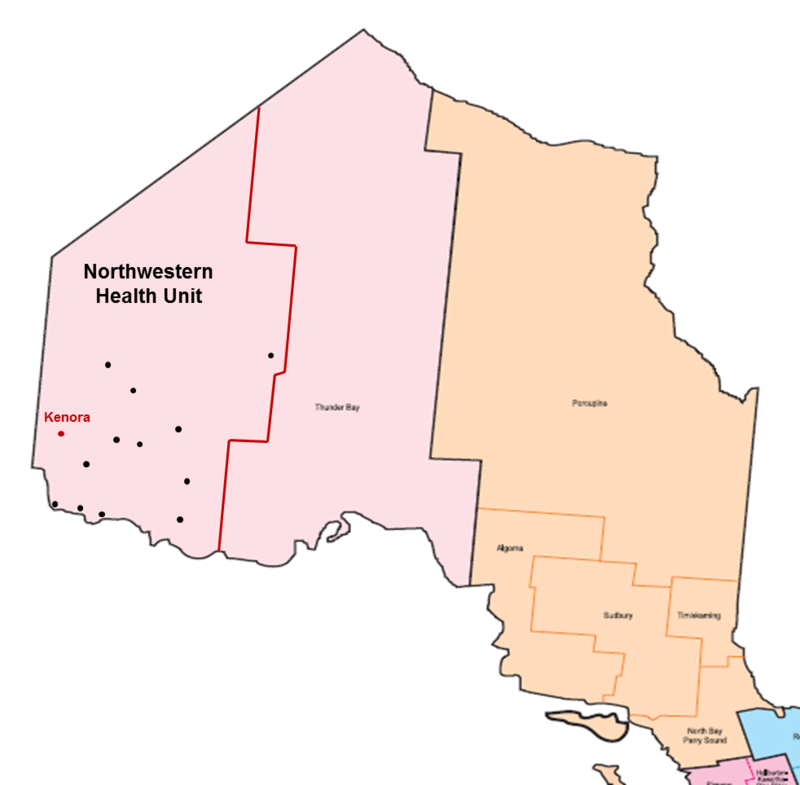 The catchment area of the Northwestern Health Unit stretches across 171,288 square kilometers or approximately one-fifth of the Province of Ontario. It includes 19 municipalities, 39 First Nation communities and two unincorporated or “unorganized” territories (Kenora Unorganized and Rainy River Unorganized). The population of 82,231 is widely scattered across the region with a population density of approximately 0.5 people per square kilometer, compared with the provincial average of 14.1 people per square kilometer. The Northwestern Health Unit maintains offices in 13 municipalities to provide services across the region. Compared to the rest of the province. Data on factors such as income, housing, race and geography indicate differences in health outcomes and access to health care amongst various populations in our region. The Northwestern Health Unit recognizes the need for a plan to improve health equity in Northwestern Ontario and has committed to identifying and pursuing activities to help all people reach their full health potential.